Michael Jackson one year later and many fans still have a deep loss in their heart, but at least the fans of MJ can visit his grave site on the anniversary of his death. 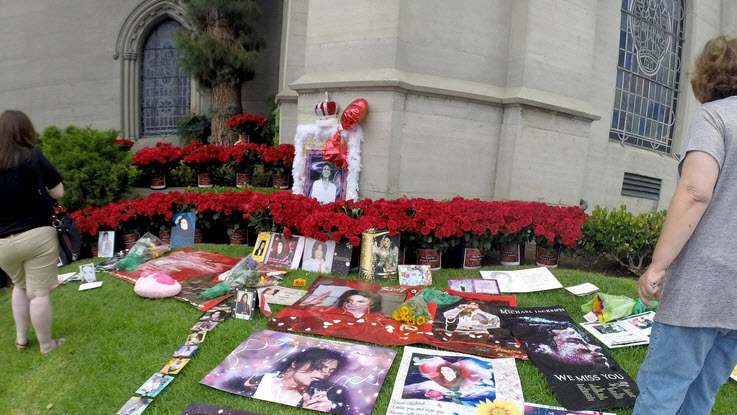 On June 25th, fans have the permission to go to Forest Lawn Cemetery and have the chance to pay their respects. While fans can go to the cemetery, they will not be allowed to enter the great mausoleum where the great Michael Jackson was laid to rest. 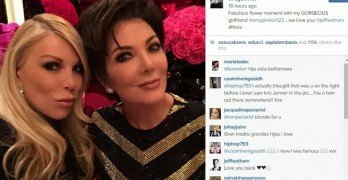 Previous Post: « Michael Jackson Could Be Father Of The Year?